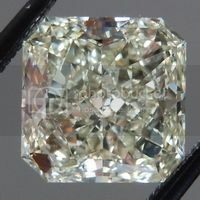 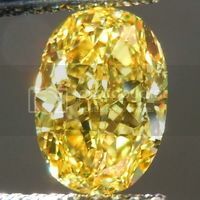 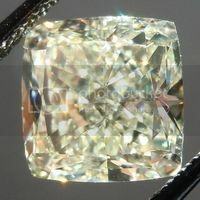 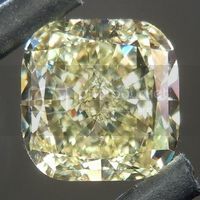 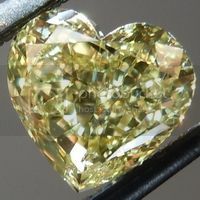 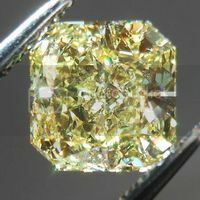 Beautiflly cut Round Brilliant diamonds, with a sweet light greenish yellow color. 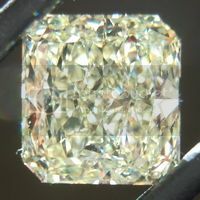 Great sparkle. 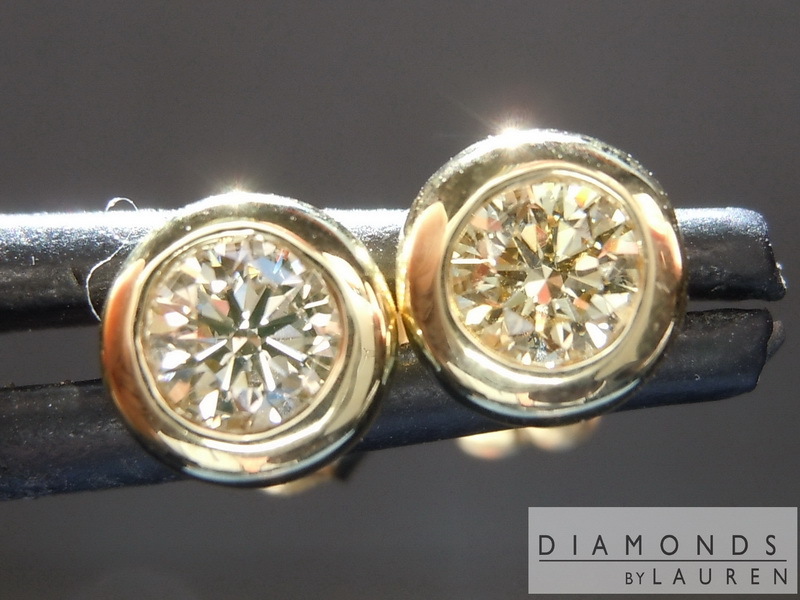 Eye clean SI1. 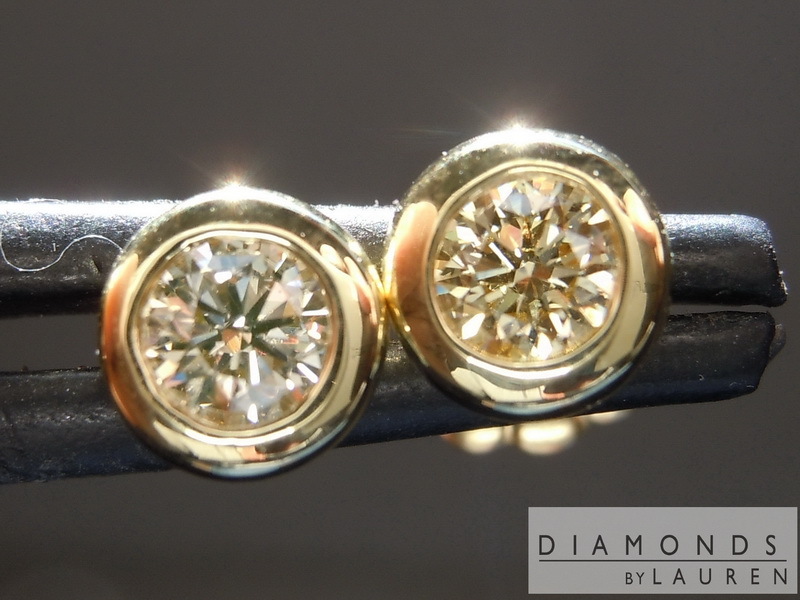 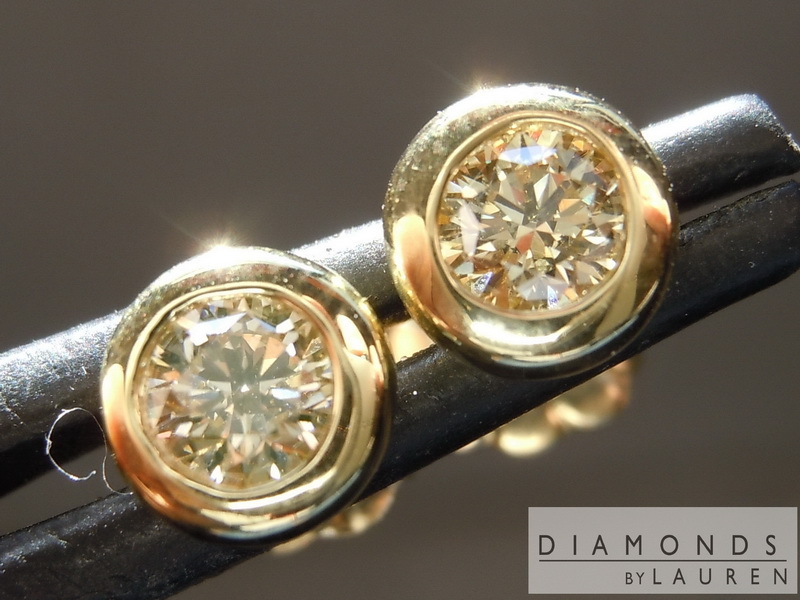 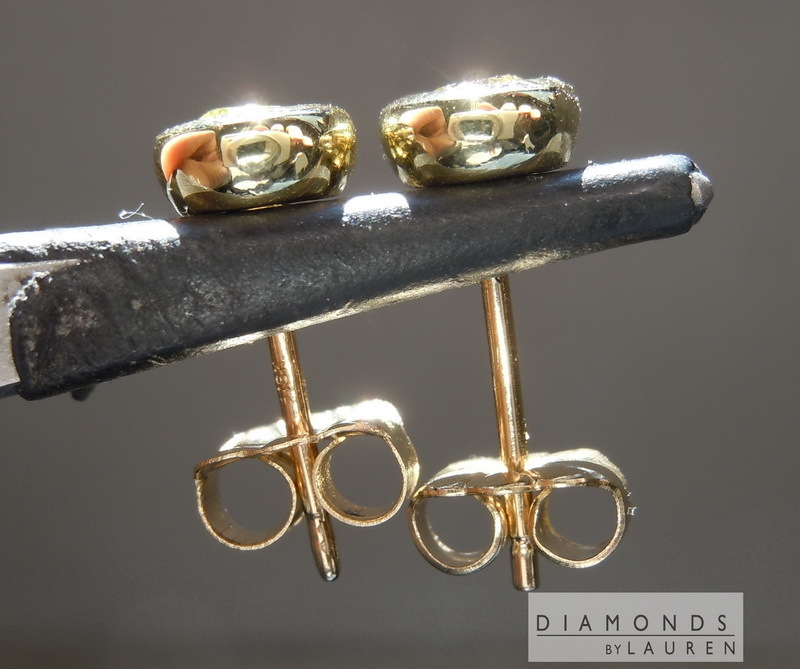 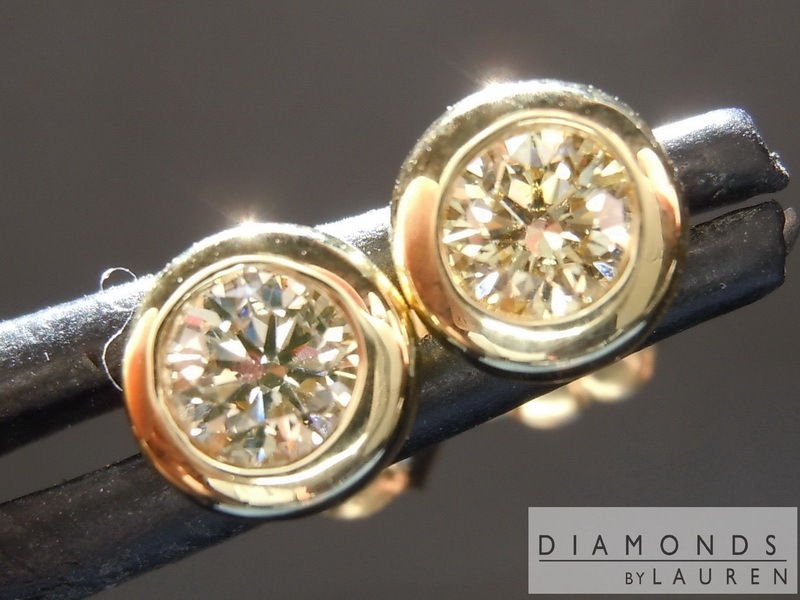 Handmade bezels in 18kt yellow gold.